This May 29, immerse yourself in Heatwave, a show-stopping music event as not one, but four renowned deejays take the stage. This epic party experience will take place at Rougeur, the latest upbeat nightspot to welcome revellers in the heart of downtown Kuala Lumpur. 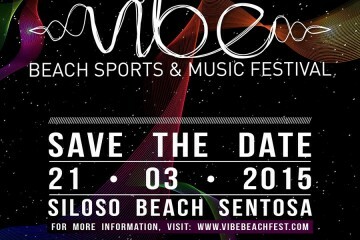 As for the star-studded lineup, you’ll be entertained by a mix of local and international deejays, each one bringing a unique spin to the electronic trance genre for an energetic evening of sights, sounds and sensation. Doors will open at 8:00 PM and the party begins when Malaysian deck maestros MisterAriffin and Adib work their magic on the console. MisterAriffin is already a house-hold name among partygoers, having done festival duties for Future Sound System alongside other big names such as Paul van Dyk and Guiseppe Ottaviani. He has also played at every MC Asia event, warming up for Dash Berlin, Richard Durand, Jerome Isma-ae and during last New Year’s Eve, he shared the decks with the likes of Trance new wonderkids, Andrew Rayel, KhoMha and Marlo. Deejay Adib on the other hand, is no stranger to the genre either. This self-taught spinner has mastered numerous styles from House to Techno to Progressive House and played at pretty much every notable club in Kuala Lumpur. His other exploits include hosting the Safari Bar at the Future Music Festival Asia 2014 and opening for DJ Tenishia at Hugo’s Lounge in 2013. Following that, Australian EDM queen Jesabel will take the stage with her medley of electro and house beats. Having won boutique DJ competitions at Soho Fridays and GirlThing last year, this Sydney-based lass has been making a name for herself at DJ booths both down under and abroad. 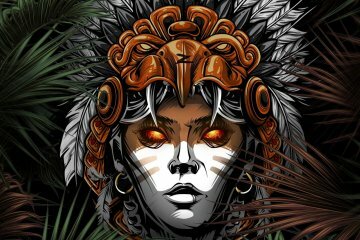 She’s got the support of some of Australia’s top talents including Tigerlily, Uberjak’d and Will Sparks and recently performed for a crowd of over 8,000 at Singapore’s Two Queens beach festival. 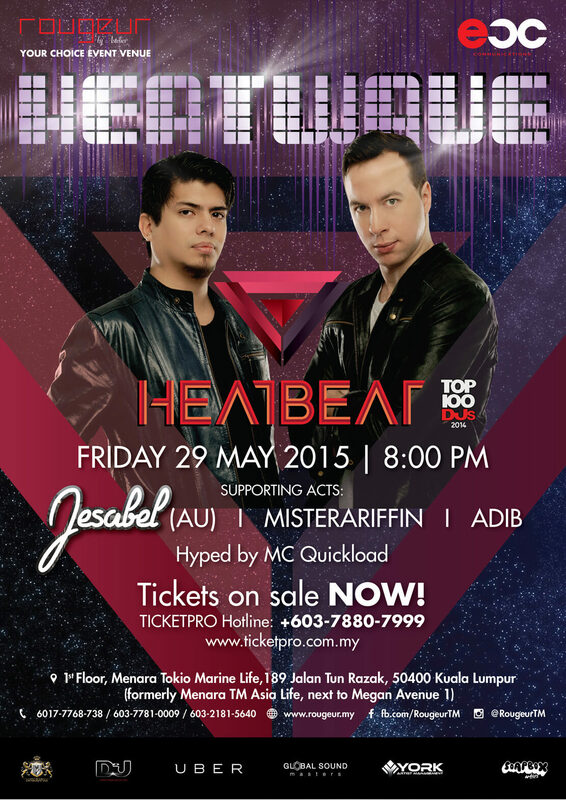 The final act for the evening is the main event itself, a rocking performance by Heatbeat. The Argentinean double team took the global EDM stage by storm with their cutting edge, futuristic sound which fuses multiple genres together to create a smashing new beat that has set the house scene on fire. In 2012, thanks to chart-topping hits including ‘Boom’, ‘Game Over’, ‘Extra Bacon’, ‘Rocker Monster’ and ‘Roses Never Cry’, the duo finally made their debut entry into DJ Mag’s Top 100 DJs at position 81. They’ve also been invited to remix and collaborate with major club scene leaders such as Armin Van Buuren, W&W, John O’ Callaghan and Cosmic Gate. ROUGEUR offers over 12,000 sq ft of space that can be transformed into any themed event or setting – be it an intimate dinner for friends, an exclusive product launch or an exciting wedding banquet. Set amidst an industrial warehouse-styled ambience, ROUGEUR also comes equipped with full sound and light systems, furniture rental facilities, in-house food and beverage operations, complete bar set-up and mobile partitions for versatile segregation of space.